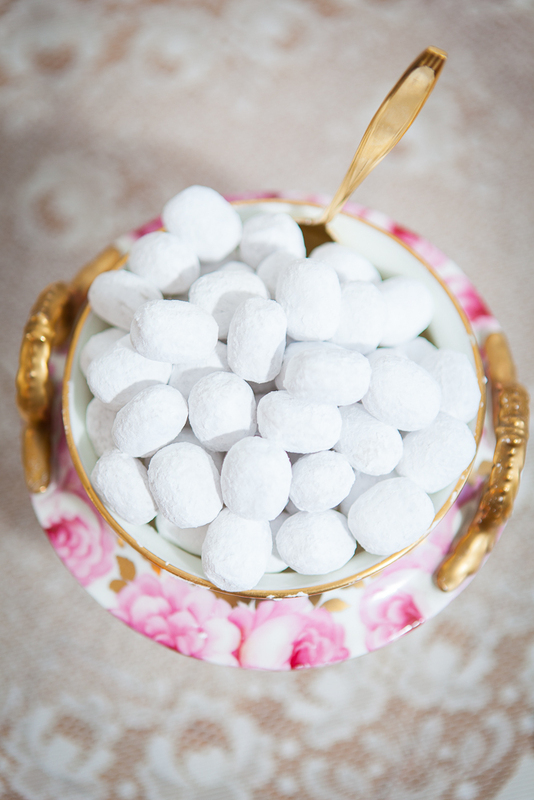 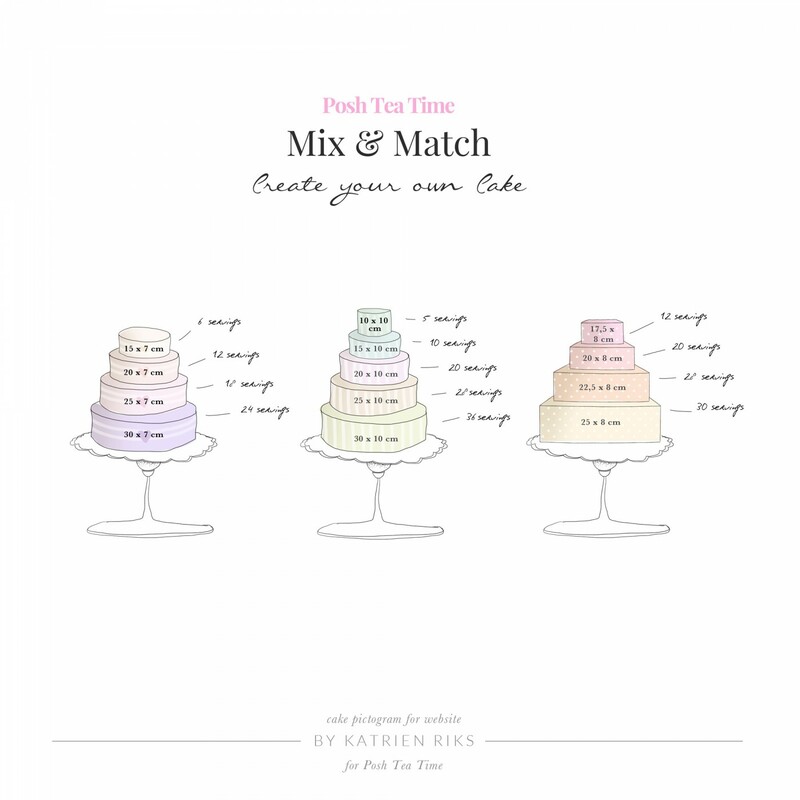 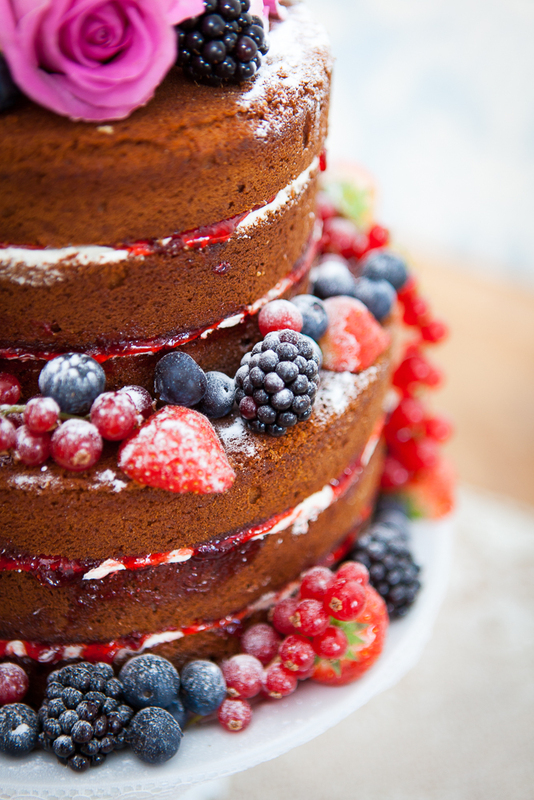 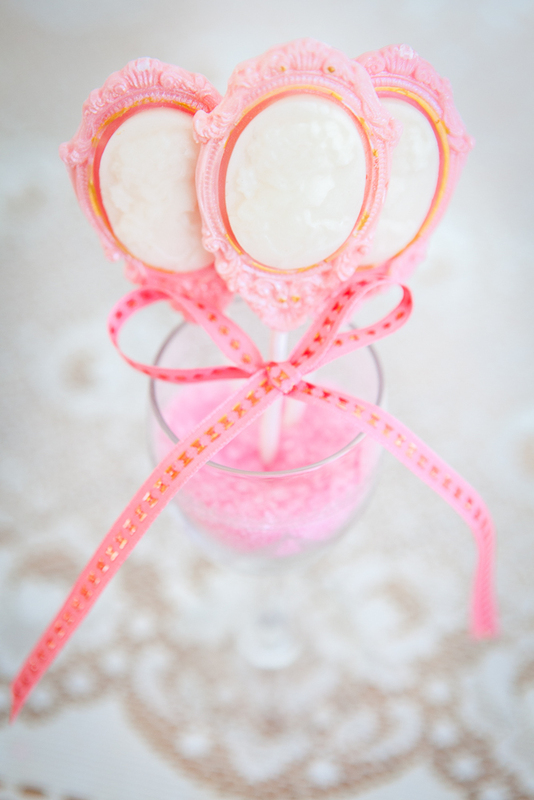 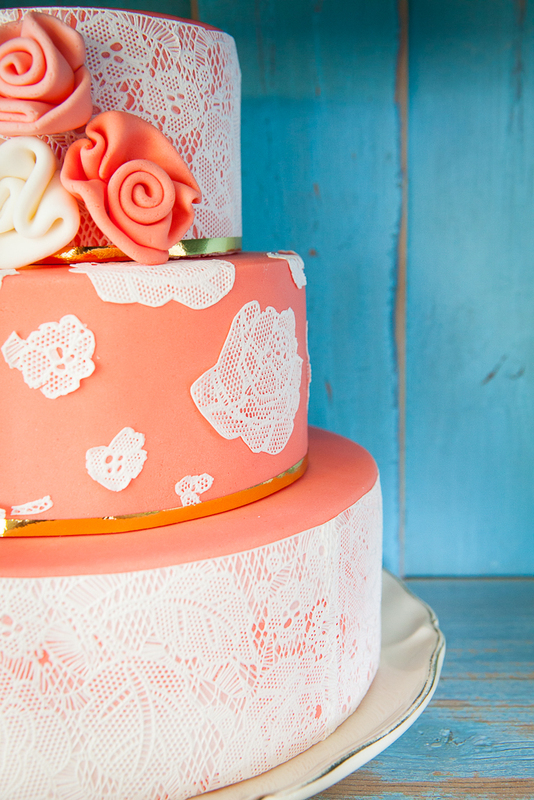 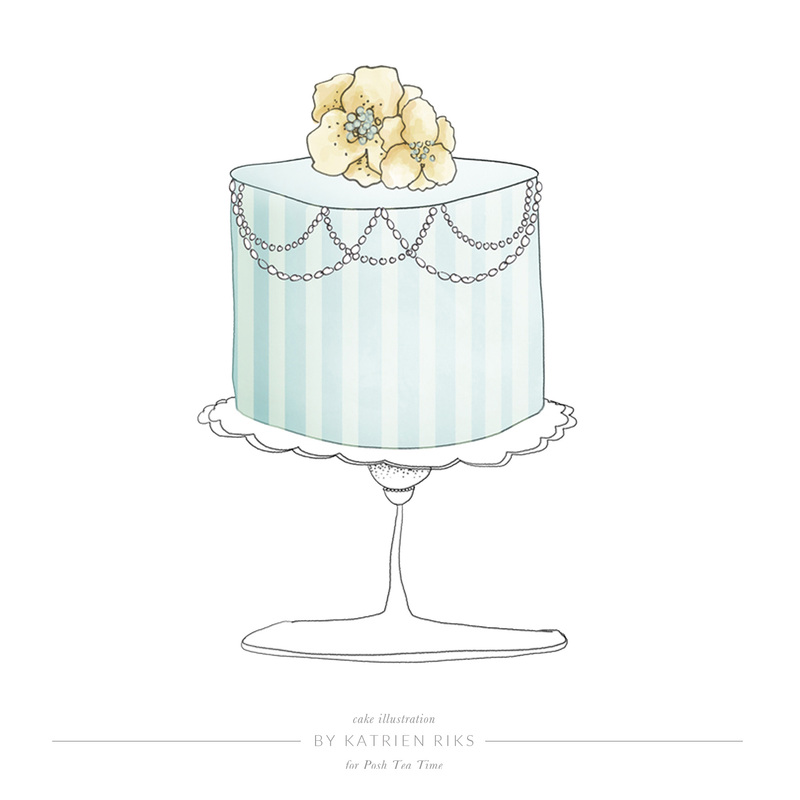 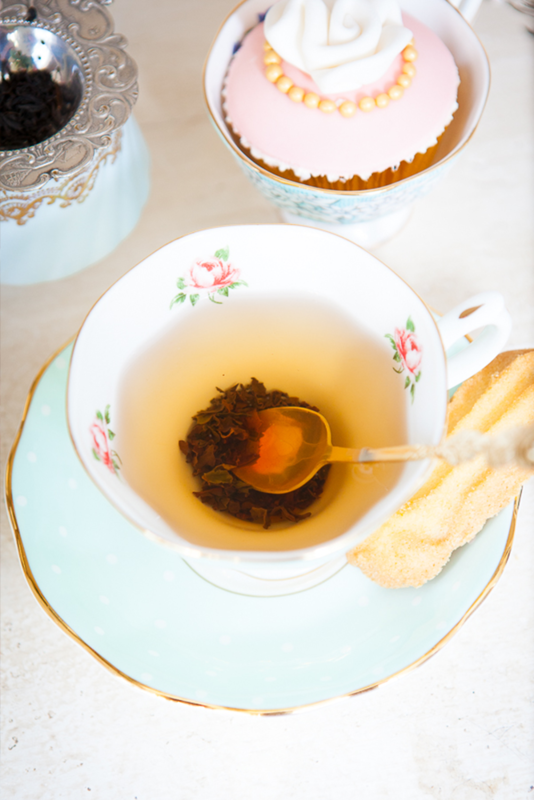 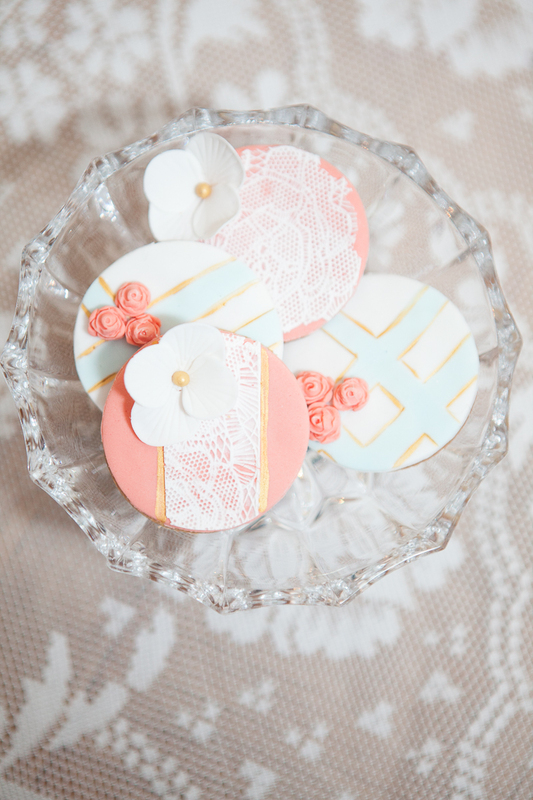 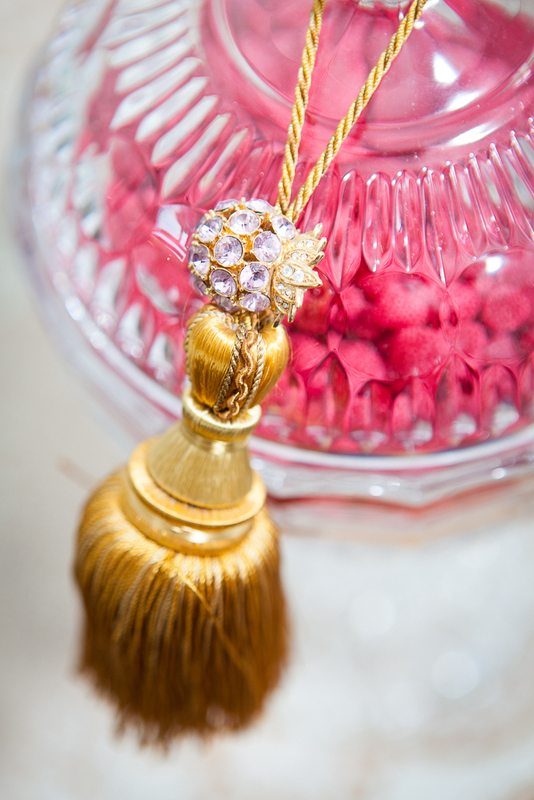 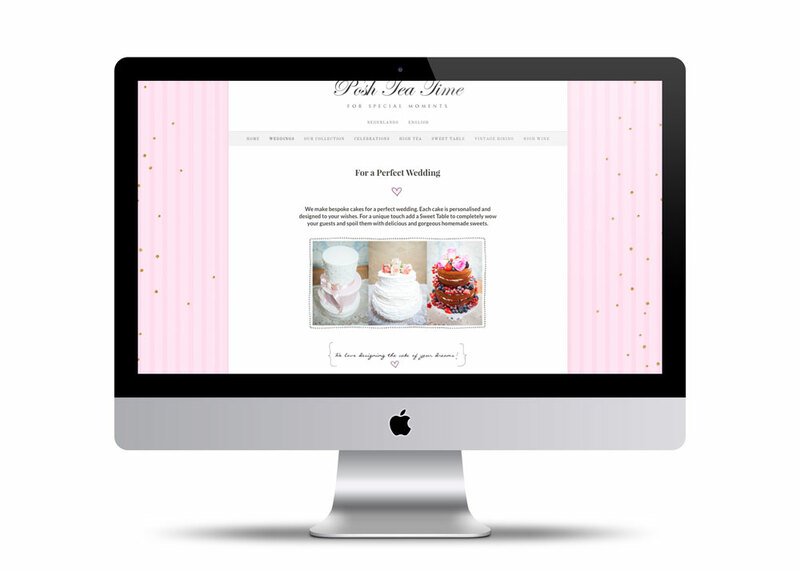 Posh Tea Time is a boutique baking company specializing in wedding cakes and high teas. 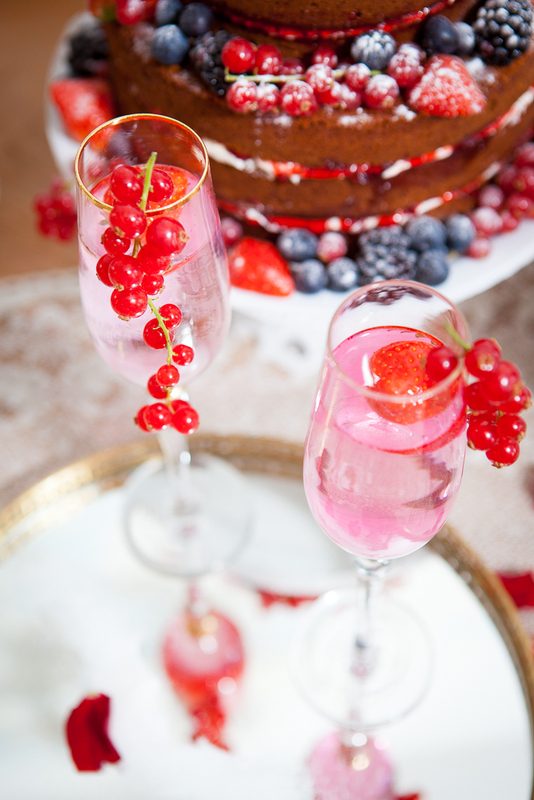 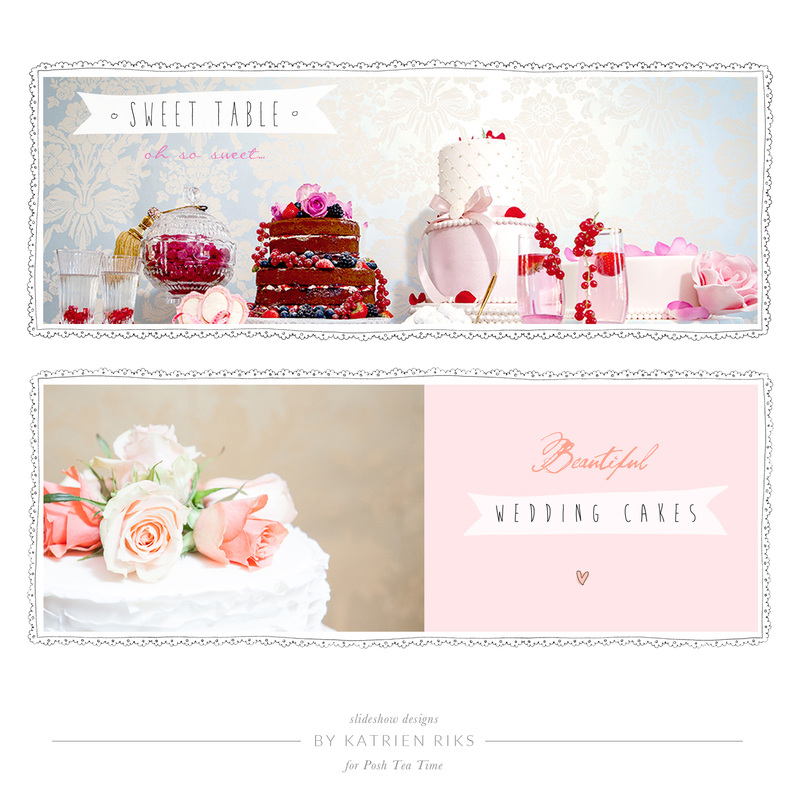 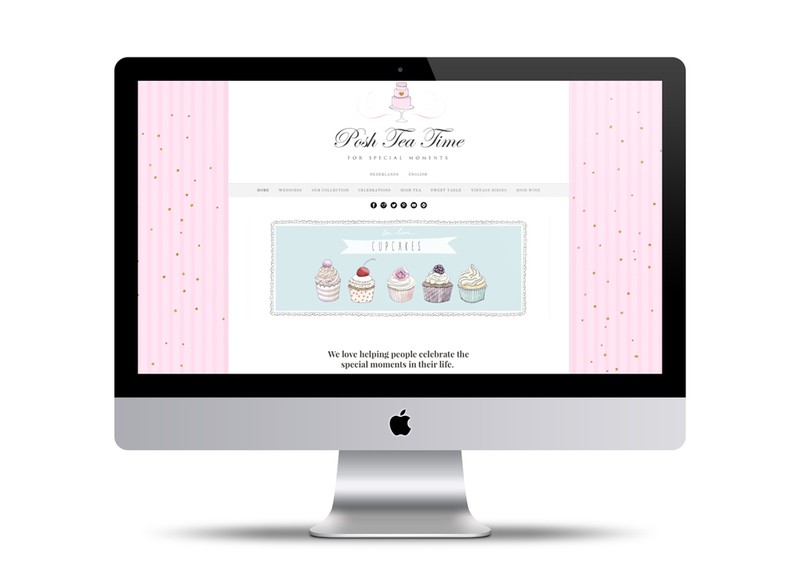 They wanted a pretty and sweet website with pink and gold to give a real luxury and fun feel to complement the cakes and sweets by Posh Tea Time. 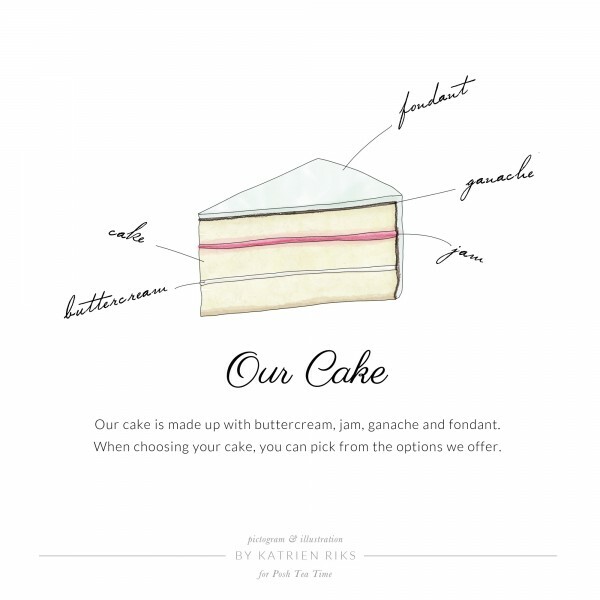 I created a website made up with a lot of hand drawn illustrations and beautiful photography of the cakes, sweets and biscuits. 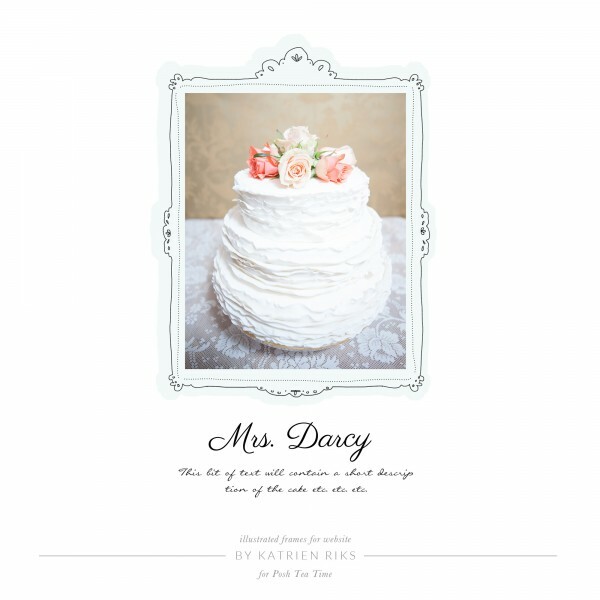 Curvy typography and pastel colours create a fresh and feminine look.